Marshmallow root extract is gaining popularity in the world of beauty as of late. (No, not the delicious, sugar-laden confection we use to make s'mores, but rather the ingredient chock-full of benefits for your skin.) Marshmallow extract comes from the Althaea plant native to Northern Africa, Europe, and Western Asia. According to Dr. Kenneth Howe of Wexler Dermatology in New York City, "The roots of the marshmallow plant contain a thick, gummy substance called mucilage. The mucilage is extracted from the root and used for medicinal purposes. In addition to mucilage, the root extract contains a number of other ingredients that promote skin health, such as polysaccharides and flavonoids." He explains that MRE has been used in folk medicine for a long time to, "relieve irritation or inflammation of the gastrointestinal and respiratory tract, or to soothe the skin." When it comes to skincare benefits, the standout ingredient has evolved. "Traditionally, MRE has been used to treat skin burns and insect bites. But as scientific studies have determined that MRE possesses antimicrobial, anti-inflammatory, and immunomodulatory effects, the clinical uses of MRE have expanded," he says. It sure has, because many beloved skincare brands today have a slew of products that showcase MRE as the all-star ingredient. "We use this ingredient in over 70 Jurlique products for its amazing skincare benefits. It's hand-tended and harvested on the Jurlique organic farm in the Adelaide Hills of South Australia," says Jurlique educational manager Sara LaBree. 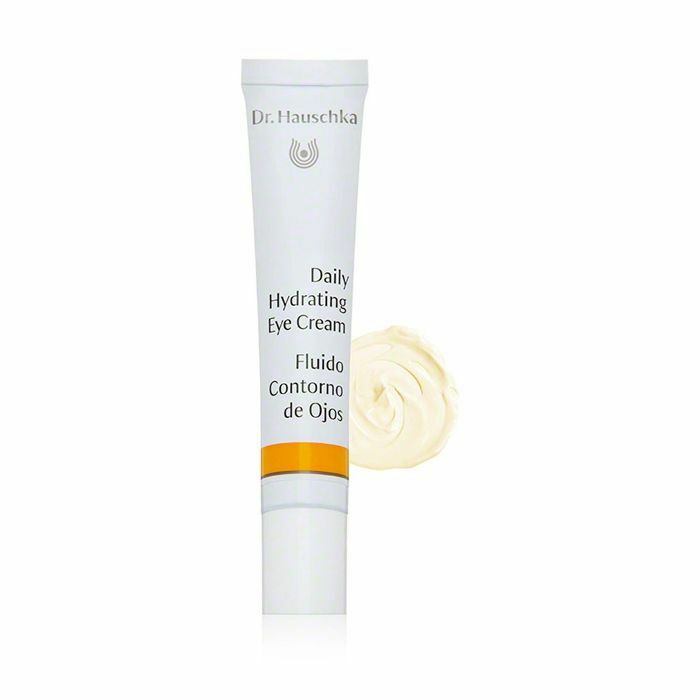 Mandy Vance, director of education and esthetics at Dr. Hauschka, points out that the brand's best-selling eye cream is infused with marshmallow leaf extract. "The unique qualities of marshmallow leaves and roots lend themselves to many of our products—and for the eye area, they are particularly appropriate as their soothing qualities allow the product to be high-performance yet non-irritating," she says. Keep scrolling to read on about the benefits of marshmallow root extract and why you should be thinking about including this ingredient in your skincare regimen. "The anti-inflammatory properties of the extract make it a great choice for people with problem skin, such as sufferers from eczema or rosacea," notes Dr. Howe. 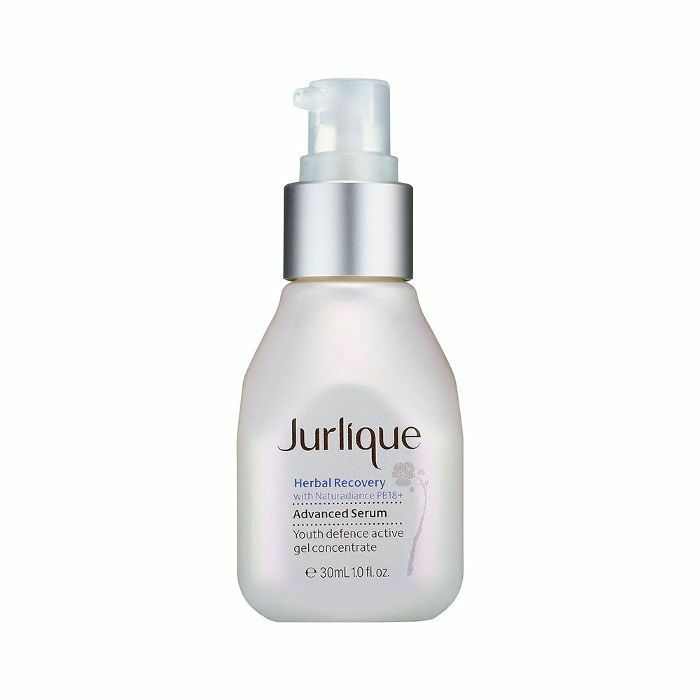 "Jurlique includes MRE in over 70 of its products. I think they formulate and balance it with other ingredients really well. My favorites are the Balancing Foaming Cleanser ($34) and the Moisture Replenishing Day Cream ($44)." Given the ingredient's many uses, MRE is the perfect wash to infuse skin with hydration, so if you can find a body lotion that uses it, definitely give it a go. "Marshmallow extract helps to moisturize skin. It is found in the formula in the form of a complex with glycerin, which brings even more hydration to the skin," notes Anne-Cécile Brilland, general manager of USA Le Couvent des Minimes, of this specific formulation from the brand. "The eye area is so delicate and prone to sensitivity, and wrinkles caused by lack of moisture," says Vance. "This makes marshmallow extract a fantastic ingredient to address visible concerns while preventing future ones." This best-selling eye cream boasts supporting ingredients like calendula, mango seed butter, avocado, macadamia nut, jojoba, sweet almond, apricot, and sea buckthorn oils, for an extra dose of nourishment to the thin skin around the eyes. "Marshmallow root is a natural skincare wonder. It contains a high percentage of mucilage, which has intensive hydrating, softening, and balancing properties," says LaBree. "As one of the key ingredients in the Herbal Recovery Advanced Serum, it hydrates your skin while improving its ability to retain moisture." In turn, regular use of this particular serum with MRE will help increase skin's overall radiance, reduce fine lines, and help achieve a more even-toned complexion. There's no need to ditch your favorite skincare routine just to incorporate this star ingredient. In fact, it works great with other excellent ingredients we all know and love. "The soothing effects of marshmallow root play nicely with other ingredients," explains Barron. "It can be a beneficial additive in products that while beneficial, can also cause some initial irritation by virtue of how they work. Examples would be AHA exfoliants and retinol products. Adding a soothing plant extract like marshmallow root to such skincare formulas can reduce, possibly even eliminate, any risk of irritation. 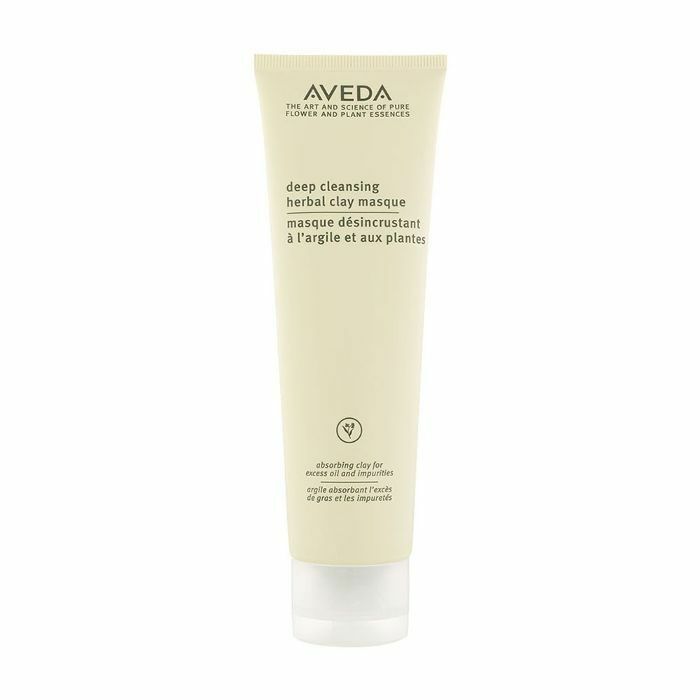 I like Aveda Deep Cleansing Herbal Clay Masque ($24), which is front-loaded with marshmallow extract." Have you tried products with marshmallow root extract in them? Tell us in the comments!